People are always asking me what additional resources outside of coaching might further help them find direction or solutions to challenges. I love being able to answer this question! 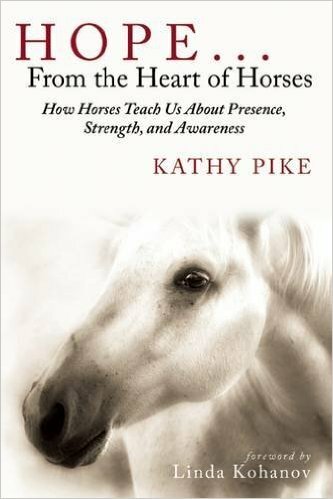 – A wonderful resource for all things Horse that celebrates not only the joy of partnership with Horse, but also the healing and inspiration Horse offers us. The Cloud Foundation – Dedicated to the preservation of the wild horses on our public lands, and the protection of Cloud’s herd in the Arrowhead Mountains of Montana. Rocky Mountain School of Animal Acupressure and Massage Equine and Canine Massage Certification Programs. Medicine Horse Program – Medicine Horse Program enhances the mental health and life skills of youth, adults, families, and groups through therapeutic interaction with horses. For Love of the Horse: Natural Herbal Horse Health Care that nourishes your horse’s health at the source. This company offers effective, precisely formulated Chinese herbal solutions for a wide range of horse health issues along with informative, helpful customer care. Equine CranioSacral – Equine CranioSacral (ECS) work is a holistic healing practice which uses extremely light finger pressure to optimize body movement. When applied correctly, this gentle and subtle technique can be highly effective in addressing a number of conditions in the horse. Maureen Rogers is a pioneer and leading expert in the field of Equine CranioSacral Therapy work.